Ships in 20 Working days, item availability subject to prior sale. 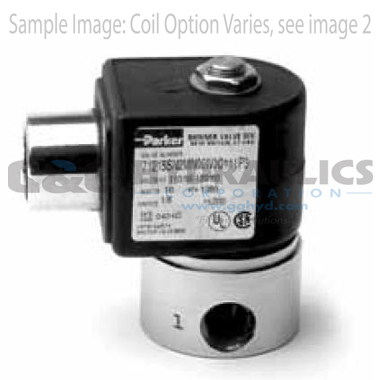 2-way Direct Acting valves are used in a wide variety of applications that require zero pressure differential and medium to high pressures and flow. 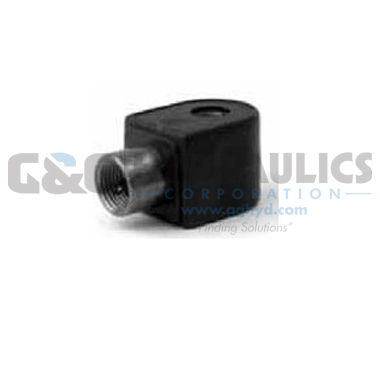 These valves are available in a variety of elastomers as well as, brass and stainless construction.